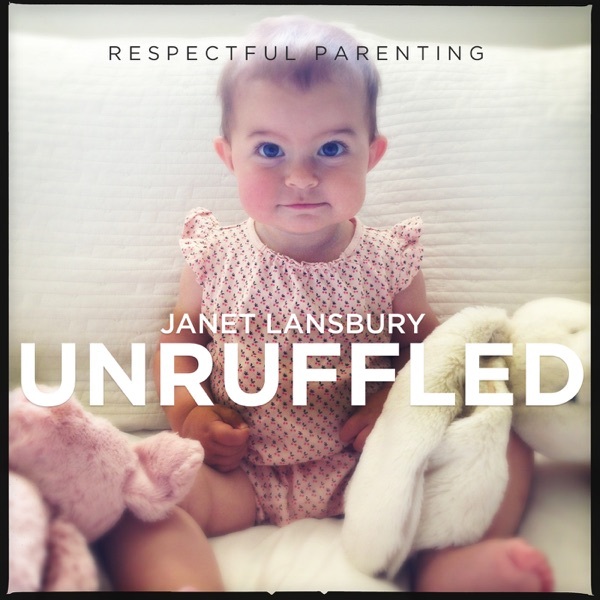 Respectful Parenting: Janet Lansbury Unruffled | Listen Free on Castbox. Each episode addresses a reader's parenting issue through the lens of Janet's respectful parenting philosophy. Janet is a respected parenting adviser, author, and guest lecturer whose website (JanetLansbury.com) is visited by millions of readers annually. 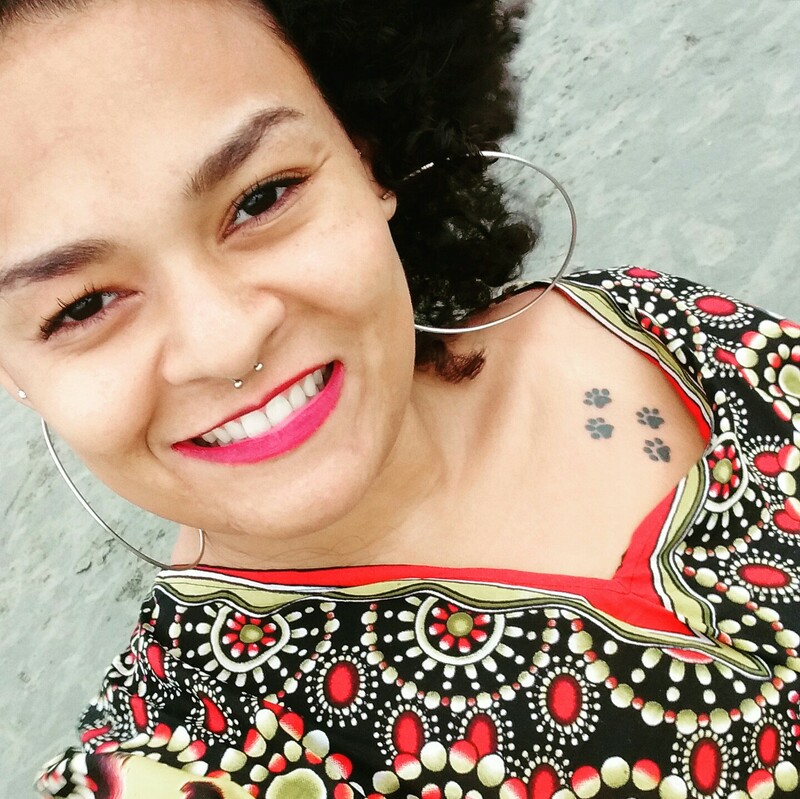 Her work informs, inspires, and supports caregivers of infants and toddlers across the globe, helping to create relationships of respect, trust, and love. Her best-selling books “No Bad Kids: Toddler Discipline without Shame” and "Elevating Child Care: A Guide to Respectful Parenting" are available in all formats at Amazon, Apple, Barnes & Noble, and free at Audible (https://adbl.co/2OBVztZ) with a subscription. Episodes of "Sessions," a collection of intimate recorded phone consultations with parents, are available exclusively at SessionsAudio.com. Recommended Best Parenting Podcast by "The Washington Post" and "Early Childhood Education Zone"
In this episode: Janet responds to a mom who says her 2-year-old has an extreme case of “parental favoritism.” When she’s not home, father and daughter enjoy a wonderful relationship. But if she’s nearby, her daughter “refuses to allow my husband to help, comfort, even exist.” She writes: “We are completely befuddled, and as you can imagine, my husband is just crushed.” They’re both wondering why their daughter behaves this way and how they might address it.For more advice on common parenting issues, please check out Janet's best-selling books on audio, FREE with a 30-day trial membership at Audible (adbl.co/2OBVztZ). Also, her exclusive audio series "Sessions" is available for download. This is a collection of recorded one-on-one consultations with parents discussing their most immediate and pressing concerns (www.SessionsAudio.com). In this episode: Janet responds to the parent of a toddler who says her son “cries, whines, and screams for everything he wants or needs.” She’s not sure how to respond. Sometimes she tries to calm him down, which tends to makes things worse, and sometimes she just gives in. She wants to set boundaries but doesn’t know how to do it in a way that he will understand without setting off a tantrum. This mom feels she’s in a no-win situation and would like Janet's advice about how she should react to his loud, emphatic requests.For more advice on common parenting issues, please check out Janet's best-selling books on audio, FREE with a 30-day trial membership at Audible (adbl.co/2OBVztZ). Also, her exclusive audio series "Sessions" is available for download. This is a collection of recorded one-on-one consultations with parents discussing their most immediate and pressing concerns (www.SessionsAudio.com). Should We Give a Screaming Toddler What He Wants? In this episode: Janet offers solutions for handling the disconnect parents sometimes feel with friends, relatives or caregivers who aren’t familiar with their respectful parenting philosophy. How can we communicate our respectful care practices and advocate for our children while avoiding awkward social exchanges, misunderstandings or hurt feelings?For more advice on common parenting issues, please check out Janet's best-selling books on audio, FREE with a 30-day trial membership at Audible (adbl.co/2OBVztZ). Also, her exclusive audio series "Sessions" is available for download. This is a collection of recorded one-on-one consultations with parents discussing their most immediate and pressing concerns (www.SessionsAudio.com). In this episode: Janet responds to an email from a parent who feels her son is constantly competing to be “first, better, stronger.” She suspects that sometimes his hyper-competitiveness may hurt his friends’ feelings, and it makes her uncomfortable when she notices the reactions of parents and other kids. “I’m really struggling with how to respond to these situations,” she says. “I don’t want my child making others feel crappy about themselves.”For more advice on common parenting issues, please check out Janet's best-selling books on audio, FREE with a 30-day trial membership at Audible (adbl.co/2OBVztZ). Also, her exclusive audio series "Sessions" is available for download. This is a collection of recorded one-on-one consultations with parents discussing their most immediate and pressing concerns (www.SessionsAudio.com). In this episode: Janet responds to a parent who says she tries to create safe spaces for her 7-month-old to explore, but she spends a lot of time at her parents’ house and feels they’re always on edge, telling her daughter “no.” This mom wants to avoid “creating issues or desensitizing her to the word” and is hoping Janet has suggestions how to encourage her daughter’s curiosity while keeping her safe.For more advice on common parenting issues, please check out Janet's best-selling books on audio, FREE with a 30-day trial membership at Audible (adbl.co/2OBVztZ). Also, her exclusive audio series "Sessions" is available for download. This is a collection of recorded one-on-one consultations with parents discussing their most immediate and pressing concerns (www.SessionsAudio.com). In this episode: Janet responds to an e-mail from a parent who says her 4-year-old has lately become very demanding for attention. “She won’t let us talk with friends, family, or over the phone. It has to be about her all the time.” She is also being defiant, especially in public, and ends up crying when she doesn’t get her way. This mom feels her friends and family have cast her as a ‘bad mom’ and wants Janet’s advice about “how to stop this excessive attention seeking, defiant behavior.”For more advice on common parenting issues, please check out Janet's best-selling books on audio, FREE with a 30-day trial membership at Audible (adbl.co/2OBVztZ). Also, her exclusive audio series "Sessions" is available for download. This is a collection of recorded one-on-one consultations with parents discussing their most immediate and pressing concerns (www.SessionsAudio.com). In this episode: A mom writes that her toddler weaned at 3 years old, but six months later he remains “obsessed with my breasts.” He pokes and squeezes and smushes his face into them. She has tried to give him the message that this is not okay while also trying to be understanding, but he’s getting rougher, and she’s had enough. “This is not fun.”For more advice on common parenting issues, please check out Janet's best-selling books on audio, FREE with a 30-day trial membership at Audible (adbl.co/2OBVztZ). Also, her exclusive audio series "Sessions" is available for download. This is a collection of recorded one-on-one consultations with parents discussing their most immediate and pressing concerns (www.SessionsAudio.com). In this episode: Janet offers feedback to a parent who’s having a disagreement with his spouse about how to respond to their 5-month-old's babbling, which includes "high-pitched coos and zerberts and yelps.” Both parents want to encourage their daughter's communication, and this dad exclaims, "We need a decider! "For more advice on common parenting issues, please check out Janet's best-selling books on audio, FREE with a 30-day trial membership at Audible (adbl.co/2OBVztZ). Also, her exclusive audio series "Sessions" is available for download. This is a collection of recorded one-on-one consultations with parents discussing their most immediate and pressing concerns (www.SessionsAudio.com). In this episode: Janet responds to a parent who writes that her 3-year-old son has very strong opinions about her appearance, especially hair and clothing choices. He gets furious when she puts her hair up in a ponytail or bun, and if she defies him, it leads to “epic tantrums and standoffs.” This mom realizes her son’s controlling attitude is probably part of a larger issue and points out, “He has zero opinions about what his dad wears.” She’s hoping Janet has some insight into this frustrating dynamic with her son.For more advice on common parenting issues, please check out Janet's best-selling books on audio, FREE with a 30-day trial membership at Audible (adbl.co/2OBVztZ). Also, her exclusive audio series "Sessions" is available for download. This is a collection of recorded one-on-one consultations with parents discussing their most immediate and pressing concerns (www.SessionsAudio.com). I just loved this!!! thank you!! I feel the same way this person feels. I live my daughter from the bottom of my heart, but sometimes she irritates me in a way that I feel guilty for wanting to be alone sometimes. I've been working on it but it's still hard to manage do many things and feelings at the same time. I've had this exact situation with toothbrushing! I decided a year ago to stop having the fight with my daughter, I talked to her about it, and things have been brilliant ever since. This reminds me too CONNECT. this was exactly what I needed to hear and literally the situations eith my girls. thank you! This podcast is the best parenting one I've found! Thank you! please keep the podcasts coming. i have a comment. my son started hitting at 20 months too but it was out of discovering. at some point he would bite. but now he hits out of jealousy when fighting over toys. he is very cheerful and playful but i think he hits when he is angry to compensate for his small size. i try to b supportive but my in laws and family are very judgemental and they put him down bcz of this. they let my son who is now 3 years old feel like he has to b perfect. what do i do? they make him say sorry all the time and so do i. This is my number one parenting go-to for support and guidance. Whenever I'm struggling as a mom, I turn this on and remember my role and find strategies and perspective that work. I am so grateful for this resource!